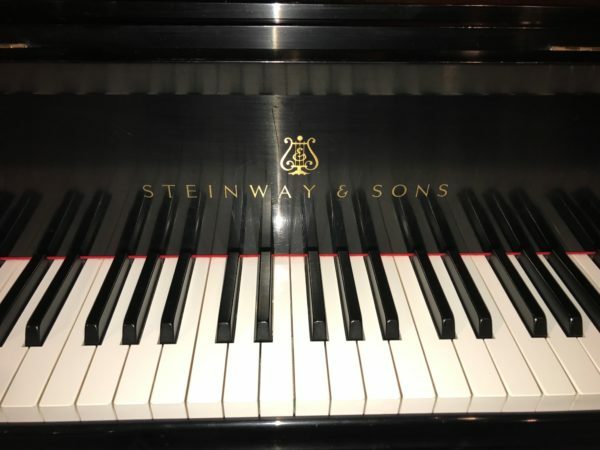 This is a very clean Steinway & Sons grand piano model B in the classic ebony satin finish handcrafted in New York in 2008. 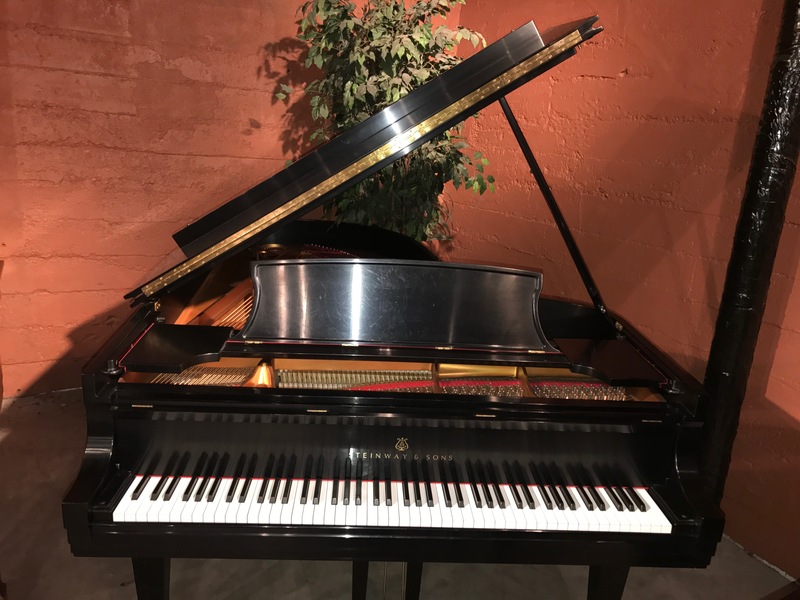 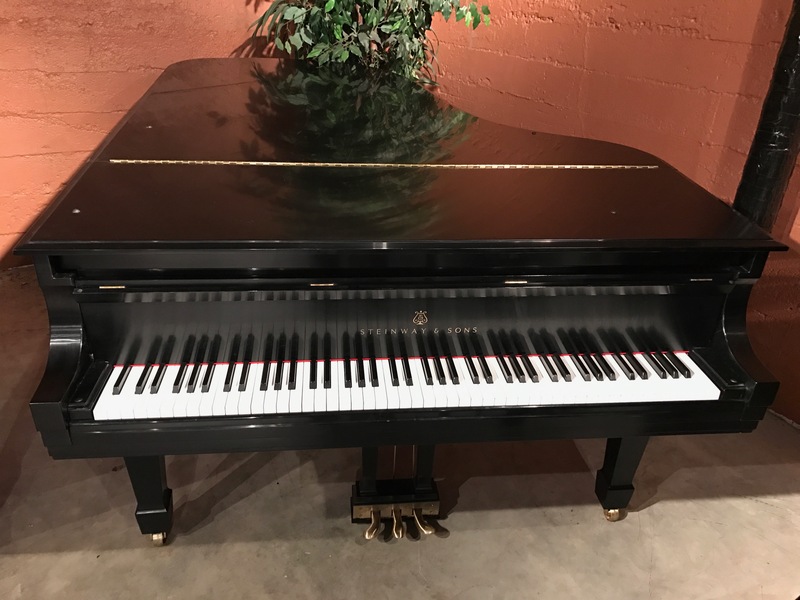 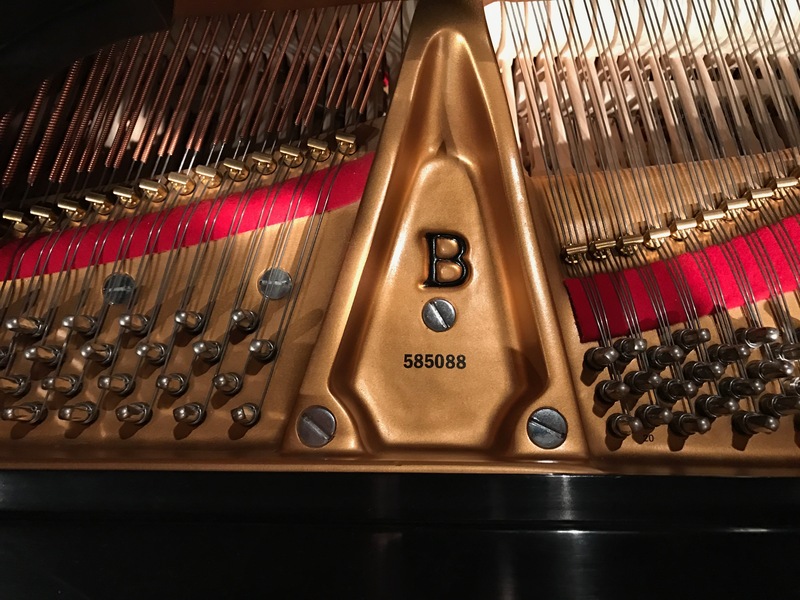 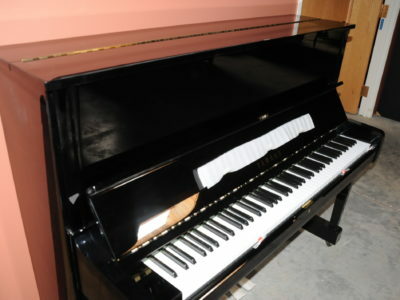 It was purchased originally from the local Steinway dealer and has been in Portland from day one. 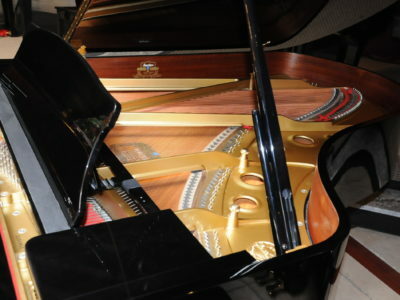 It has been serviced and maintained regularly. 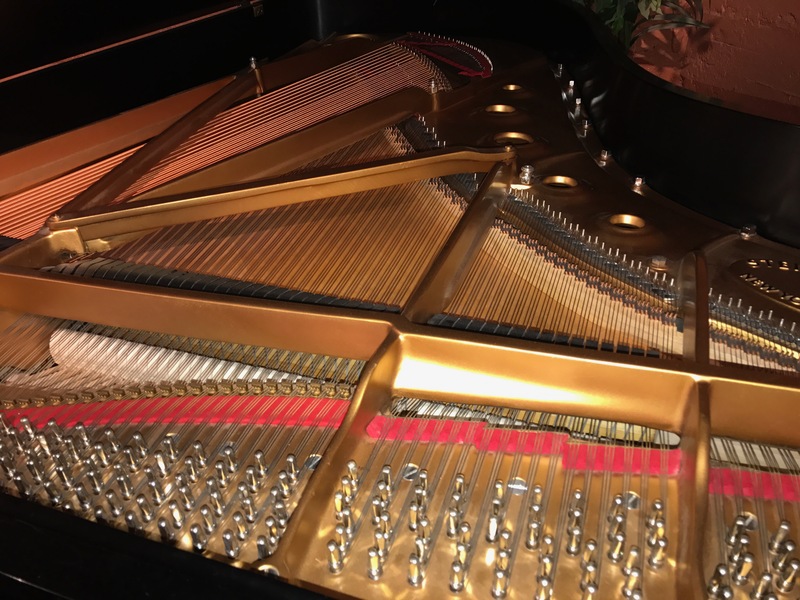 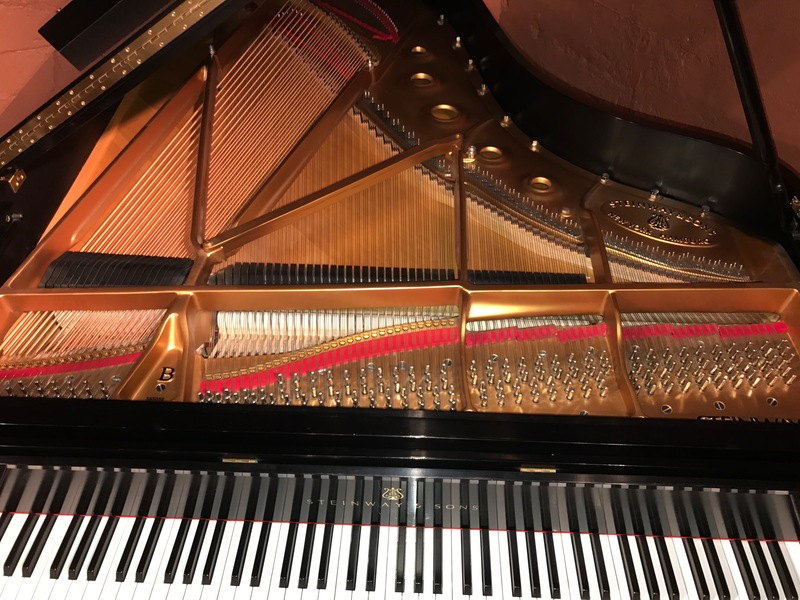 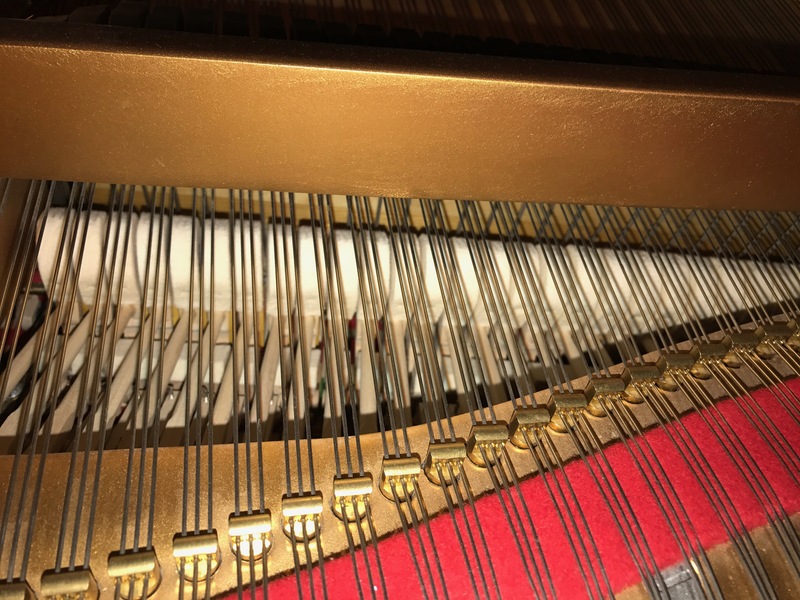 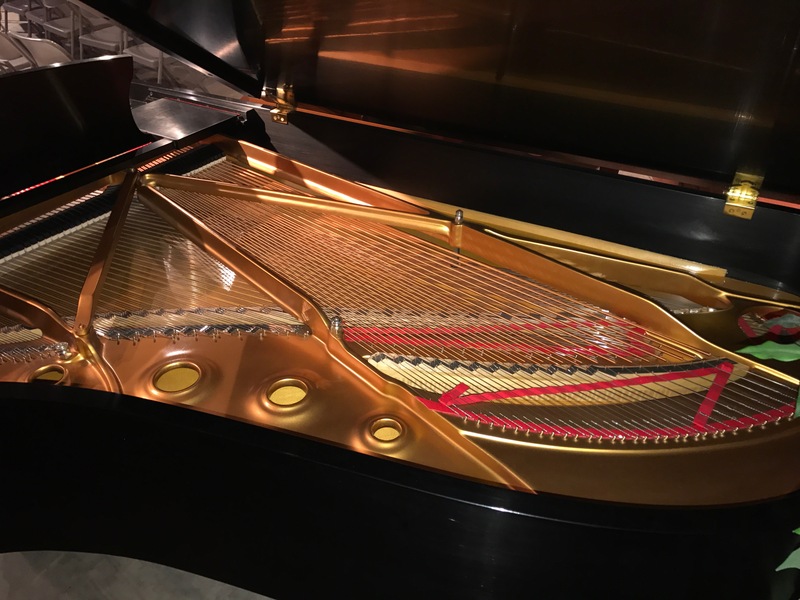 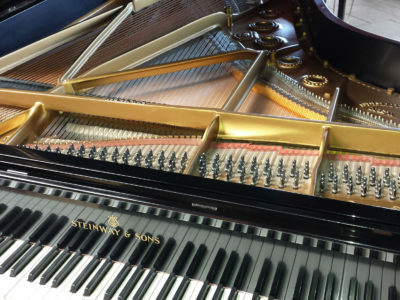 This piano has been inspected by our Steinway trained technicians, the action has been regulated, the hammers cleaned and voiced, the cabinet has been polished and looks like new. 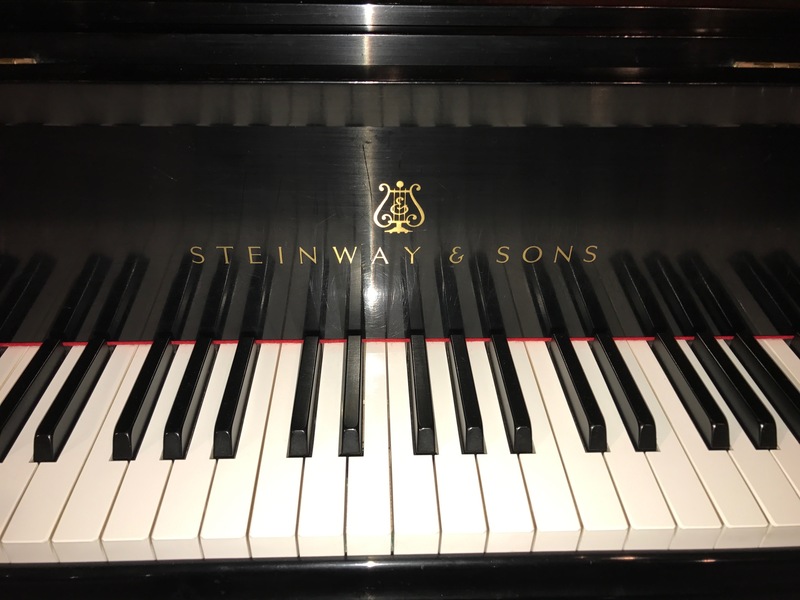 The action plays with quick response and offers wide dynamic range with the famous Steinway roaring bass, clear treble and rich tone. 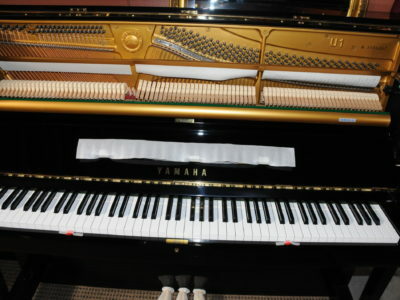 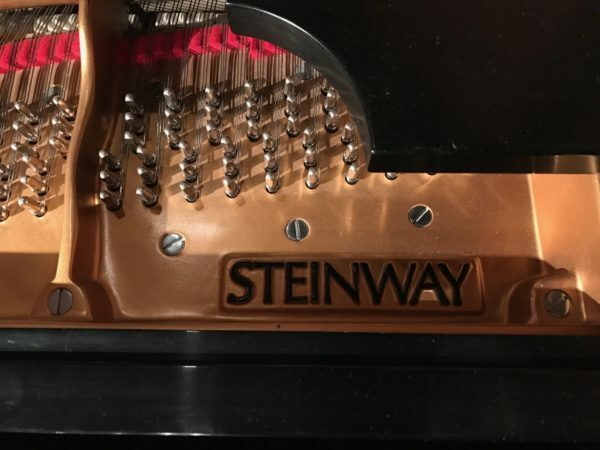 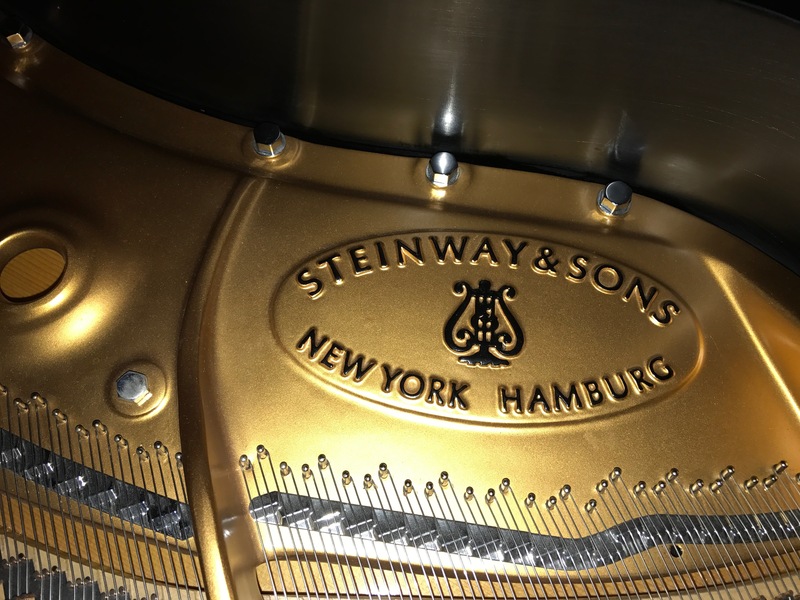 Be the first to review “Steinway B Grand Piano” Click here to cancel reply.